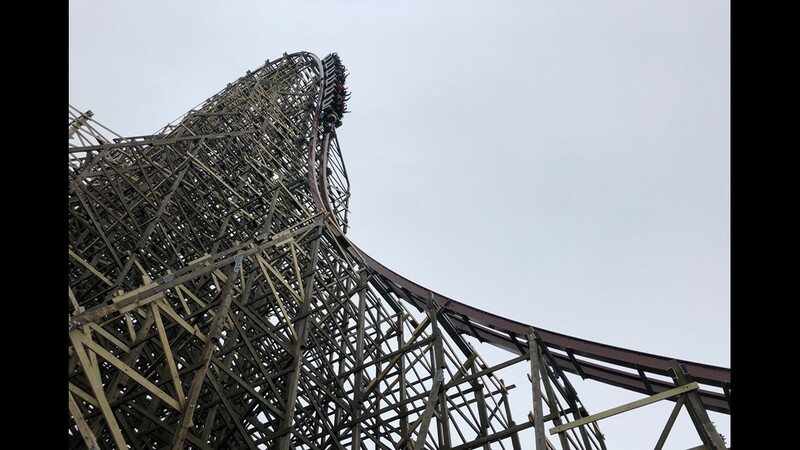 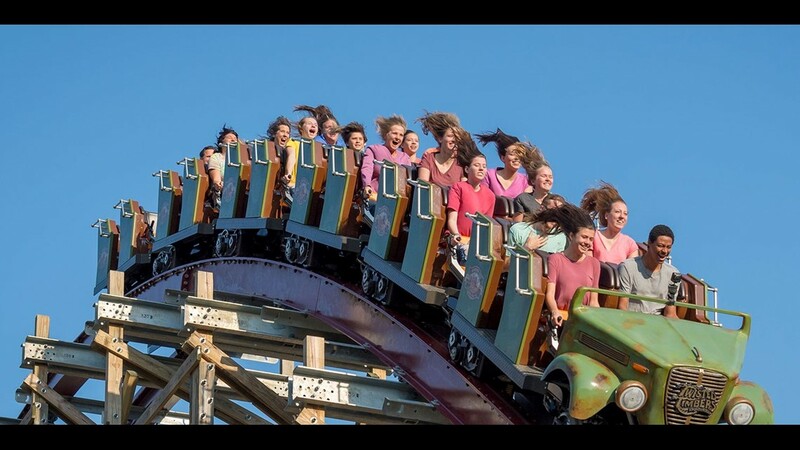 Steel Vengeance at Cedar Point in Sandusky, Ohio isn't a completely new attraction, exactly. 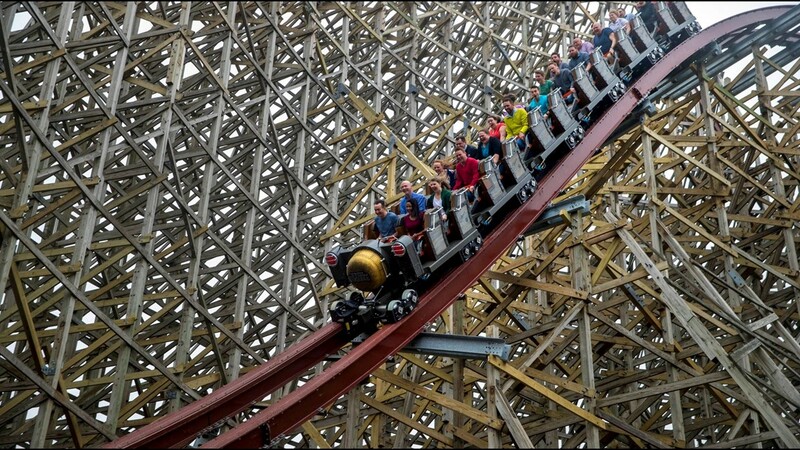 Formerly known as Mean Streak, the surgical specialists at the ride company, Rocky Mountain Construction (RMC), performed a track replacement by yanking out the traditional tracks of the tired, older wooden coaster and implanting its snazzy, patented steel IBox rails. 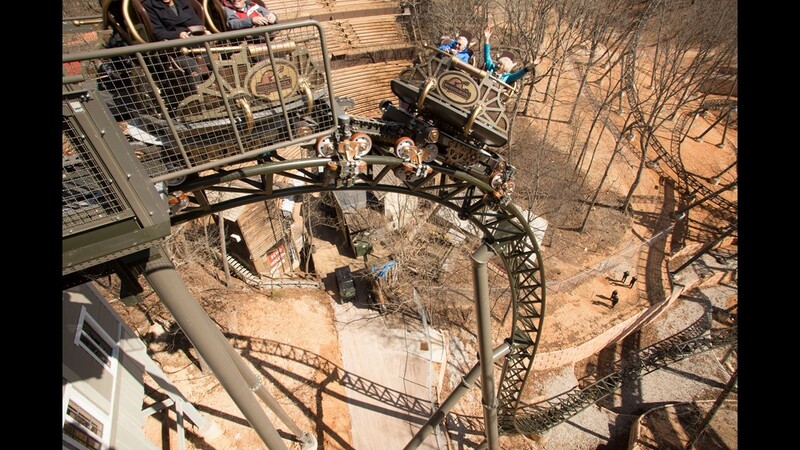 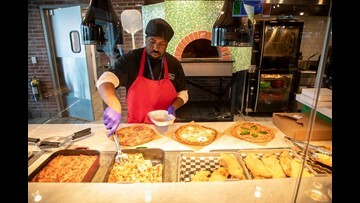 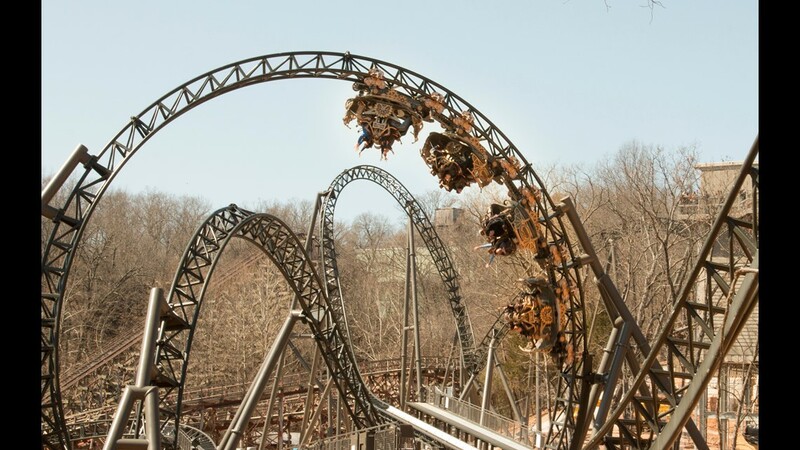 Old-timey Silver Dollar City in Branson, Missouri, is sending guests back to an earlier era on its wildly innovative (and just plain wild) Time Traveler. 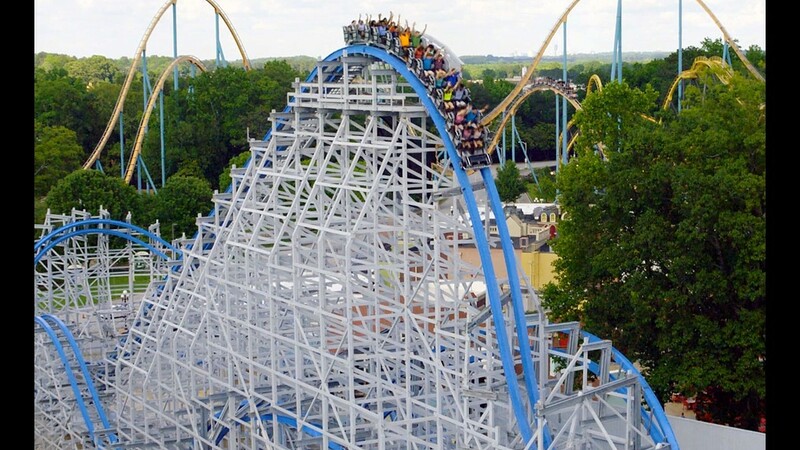 RMC built two new steel coasters in 2018 using its IBox track. 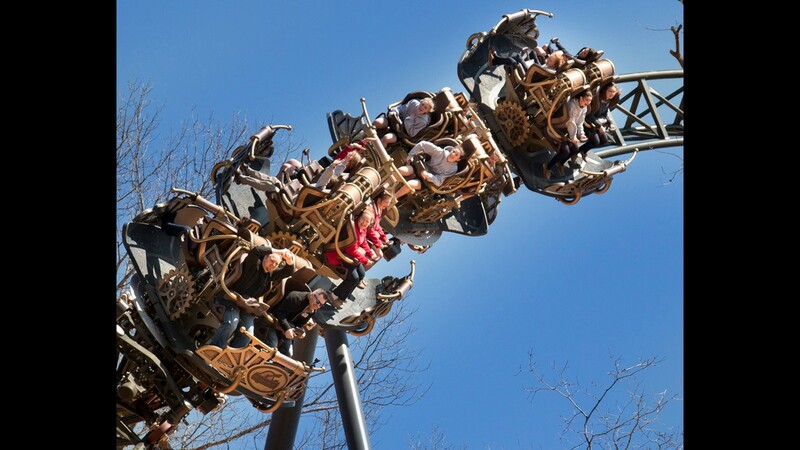 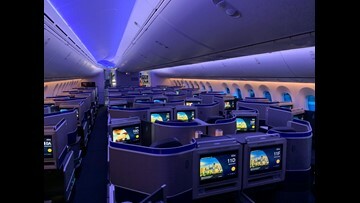 But instead of a typical two-rail design, the ride innovators introduced a groundbreaking single-rail concept. 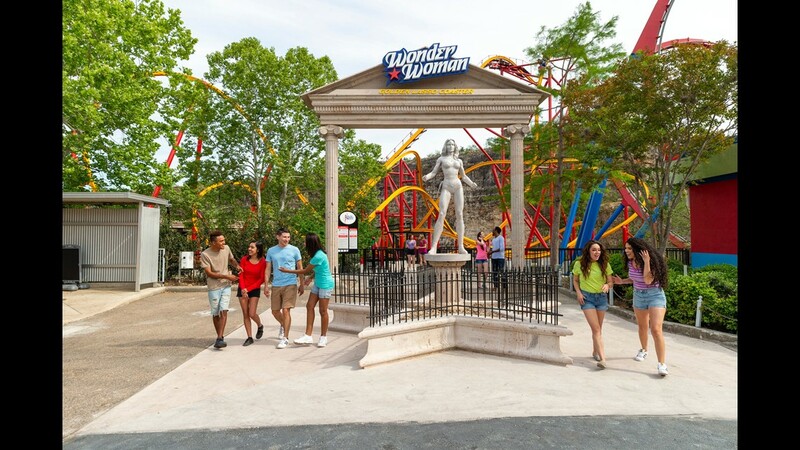 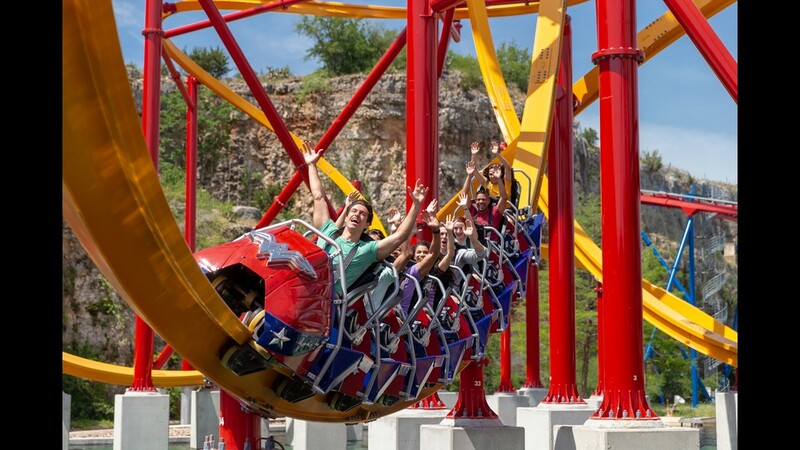 First out of the station was Wonder Woman: Golden Lasso Coaster at Six Flags Fiesta Texas in San Antonio. 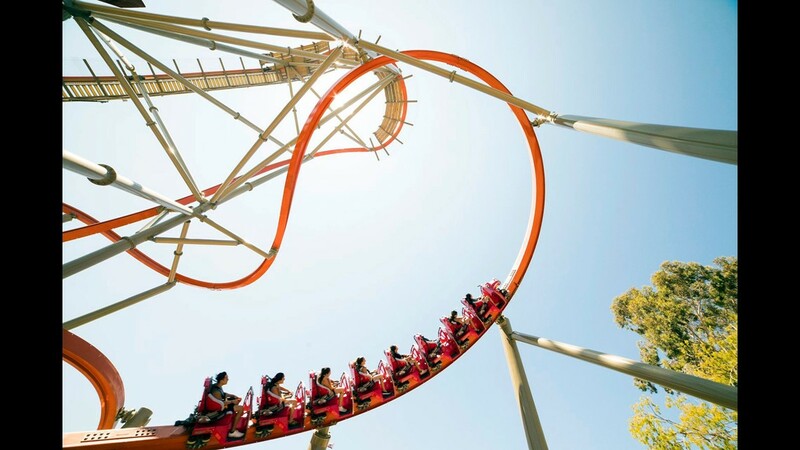 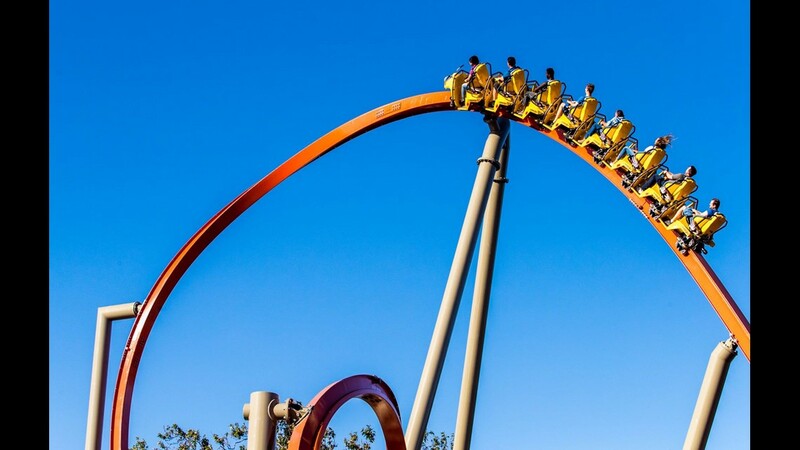 The essentially similar RailBlazer single-rail coaster at California’s Great America in Santa Clara also opened this year. 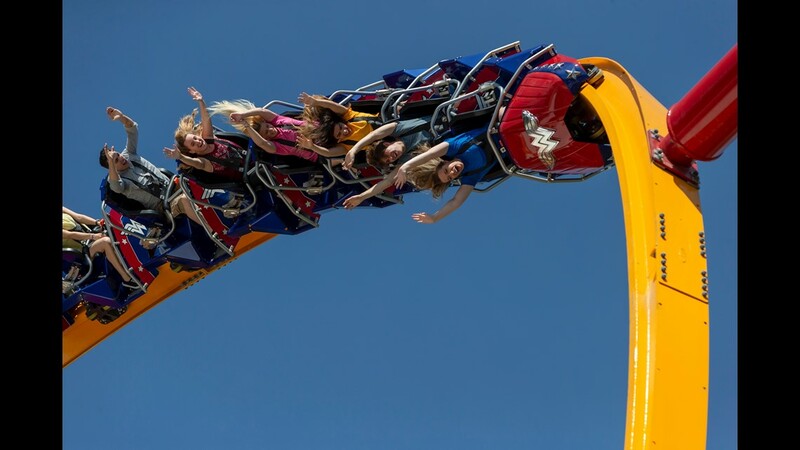 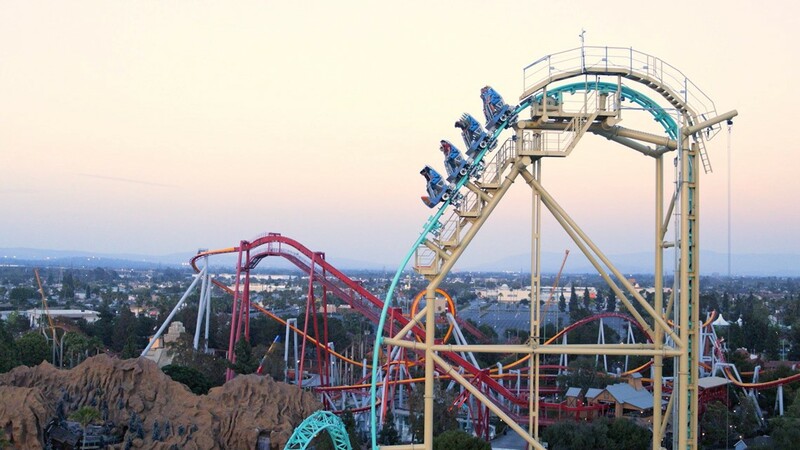 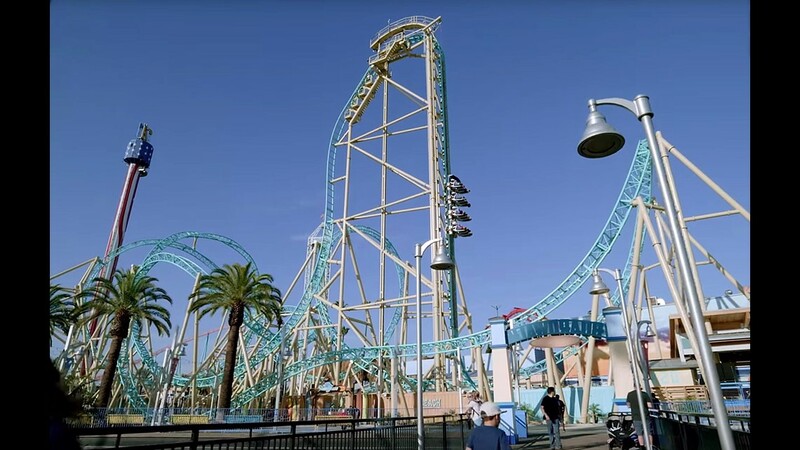 Down the California coast in Buena Park, Knott's Berry Farm opened the state’s first dive coaster, HangTime. 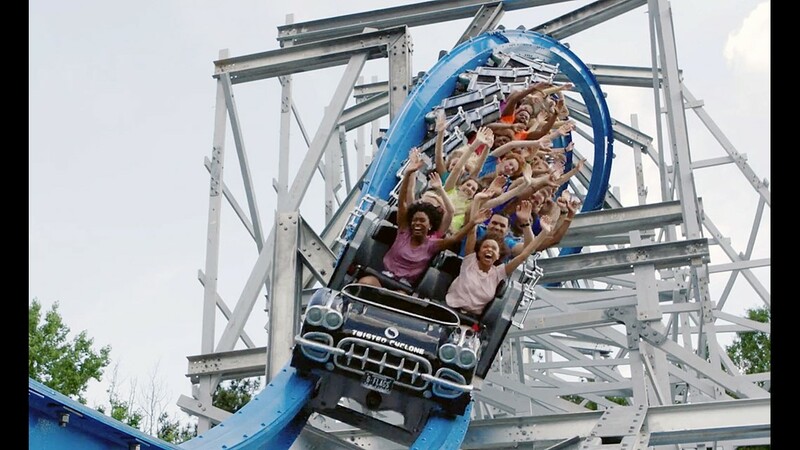 While Twisted Timbers at Kings Dominion in Doswell, Virginia, subjects passengers to a 109-foot-tall barrel roll drop and 20 airtime hills. 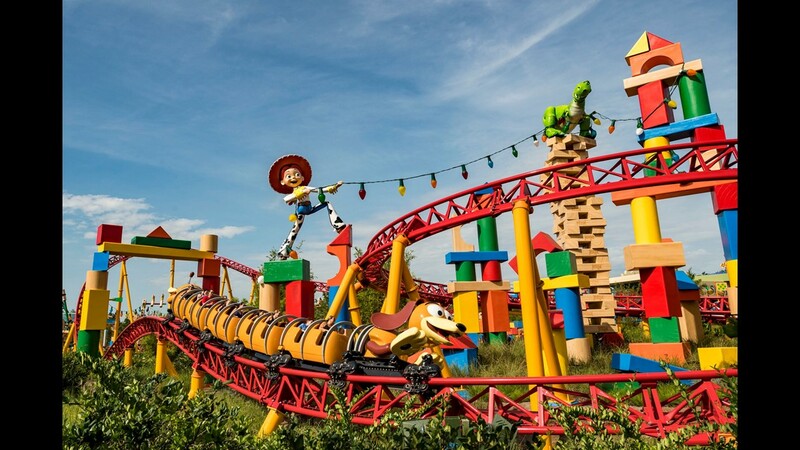 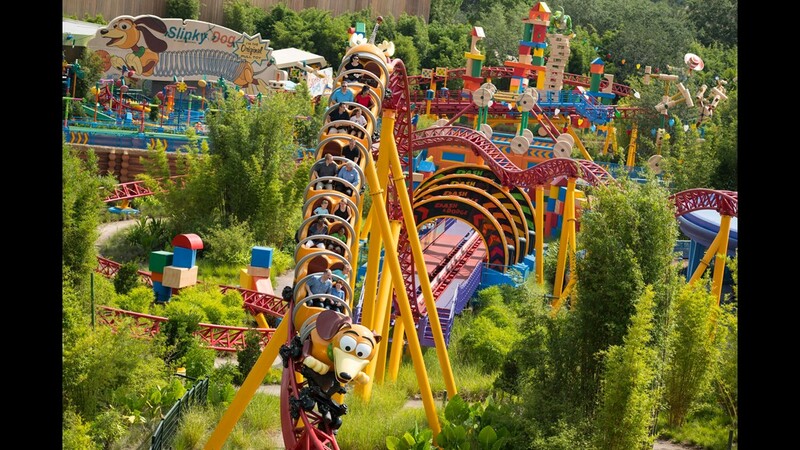 It’s not going to get pulses racing nearly as ferociously as any of the other 2018 rides on the list, but Slinky Dog Dash at Disney’s Hollywood Studios, part of Florida’s Walt Disney World, wins the prize for the cutest coaster.